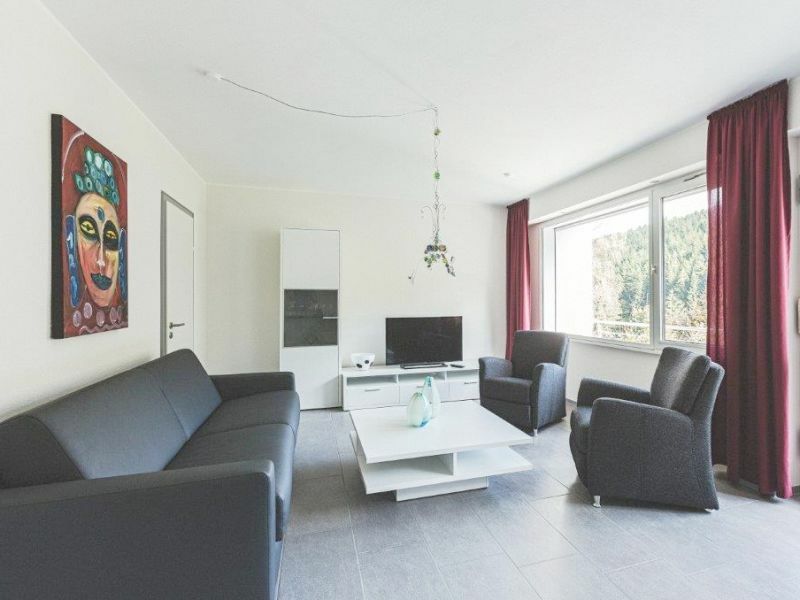 This comfortable apartment is located in Hammer, that is know as the "pearl of the Ruhrtal". It offers 49 m² and space for 4 persons. We are letting a flat for 2 people, where you will comfortable and at home. 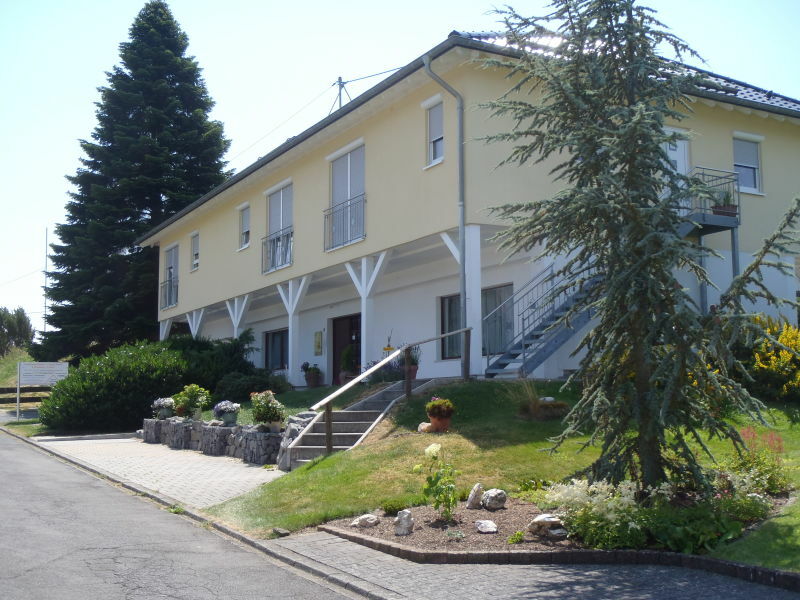 Rating: 3 stars, DTV - New construction in the fascinating Vulkaneifel region. 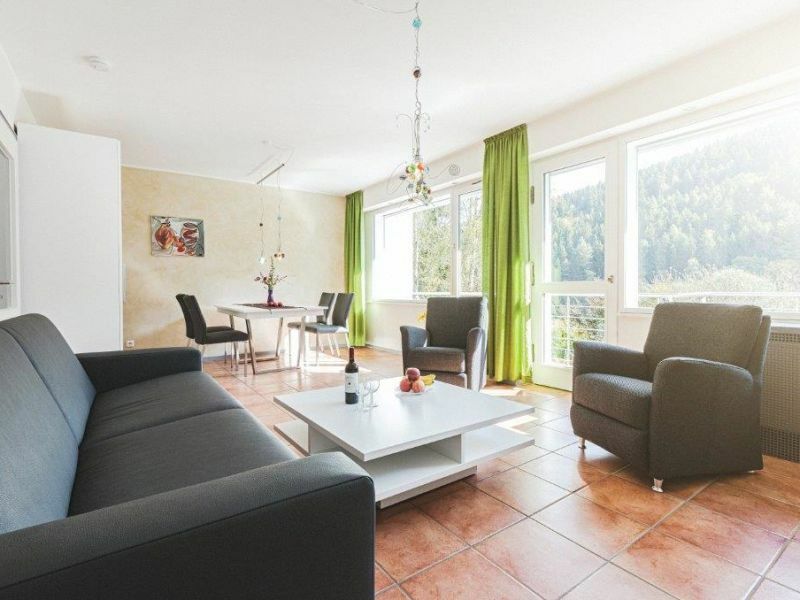 Sie haben noch nicht your Apartment für Ihren Urlaub in Eifel gefunden? 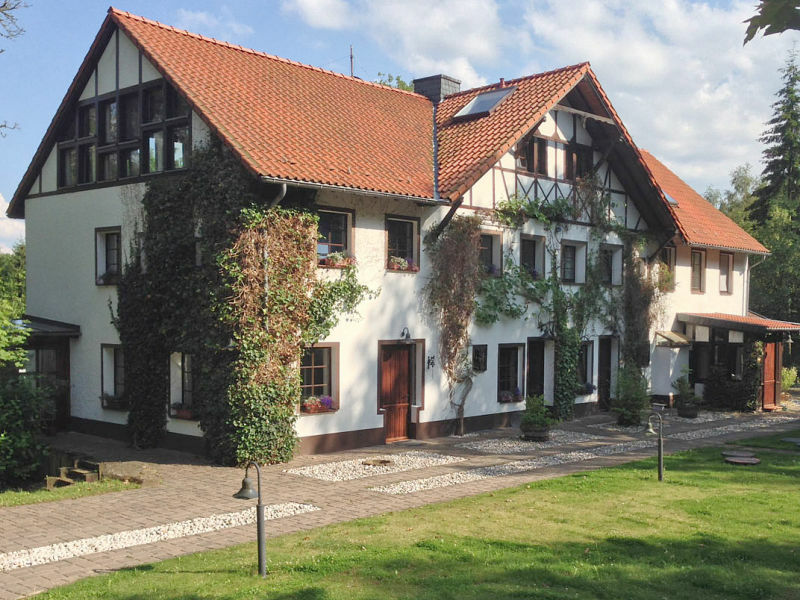 Dann schauen Sie sich einfach alle 231 Ferienwohnungen und Ferienhäuser in Eifel an!